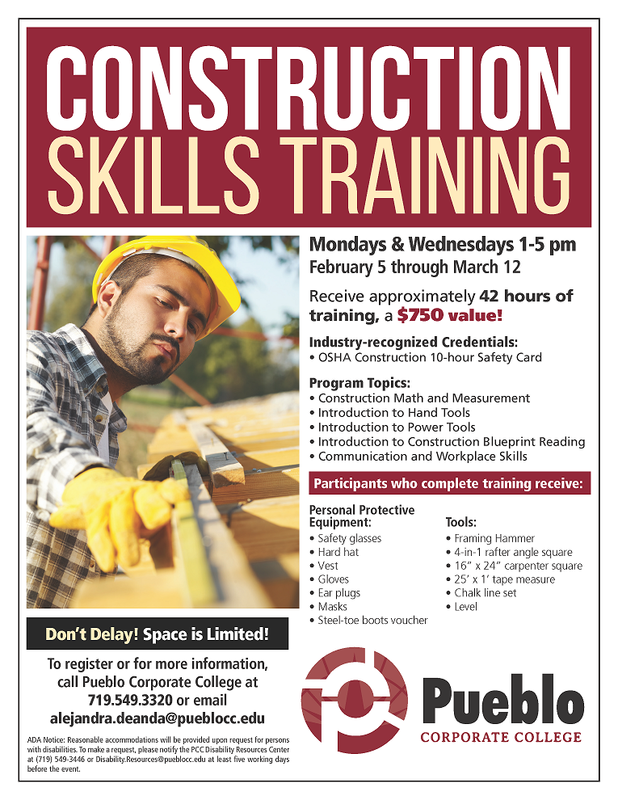 Here’s some information on Pueblo Corporate College’s Construction Skills Training that will start in February 2018! 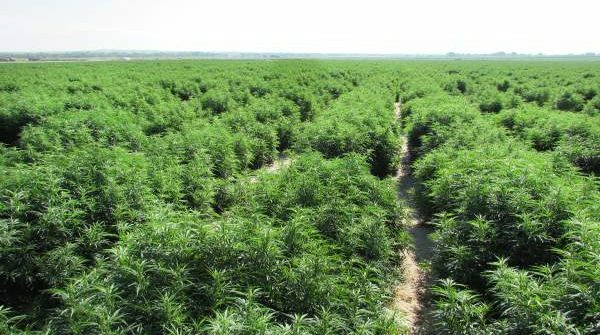 In a newspaper interview, PEDCO explains why Hemp has been identified as one of the strategic industry clusters that offer significant potential for economic growth. The other two are Aerospace and Rail. Read the full story at the Pueblo Chieftain.